Apartment N. 213: It can accommodate up to 3 people, it is rented from 88 € per Night (not per person). 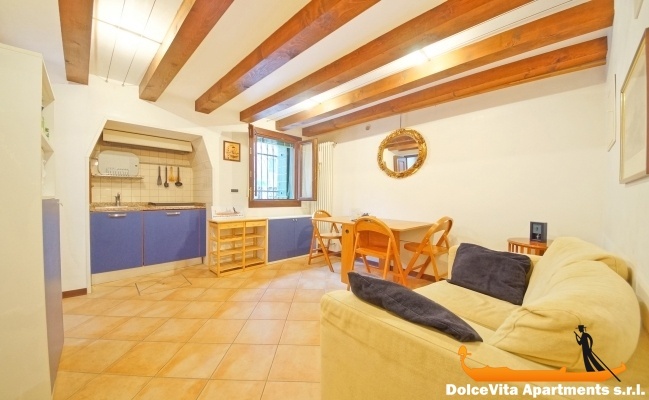 Holiday Venice Apartment Castello for 2 People: Cosy ground floor apartment in Cannaregio district, it consists of one bedroom, one bathroom and large living area. 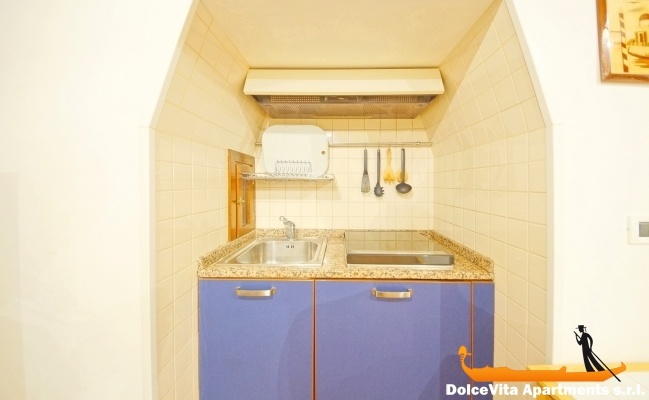 Situated in the center of Venice, the apartment is carefully furnished and can accommodate up to 2 people. Perfect for a romantic weekend in the “Serenissima”, it is just 10 minutes walking from St. Mark's Square and 8 minutes from Rialto bridge. Close to “Basilica di San Giovanni e Paolo” (where there are paintings by Giovanni Battista Lorenzetti), which is just 350 meters far. 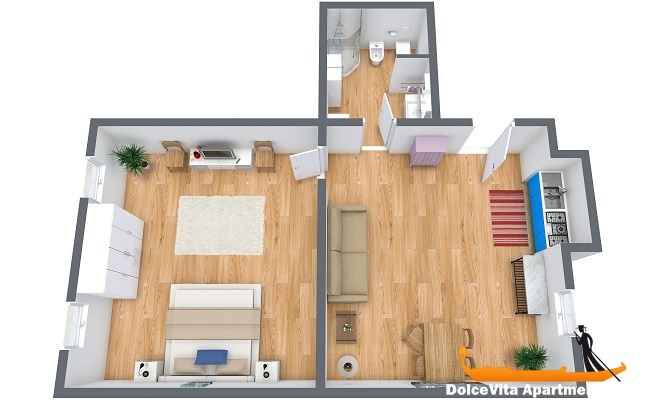 From a logistical point of view, this apartment is excellent for travelling by boat, since it is less than 5 minutes walking far from water-bus stops in “Fondamenta Nove”. 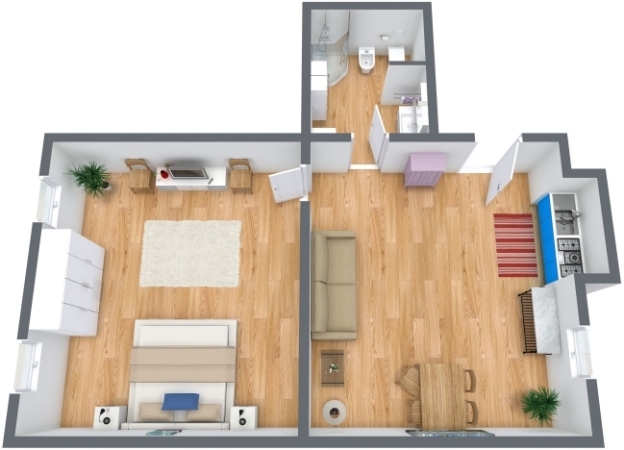 As far as amenities offered: the kitchen is fully equipped, including a microwave oven, fridge and freezer. And for smaller children, a cot is also available. Sheets, blankets and towels are included.